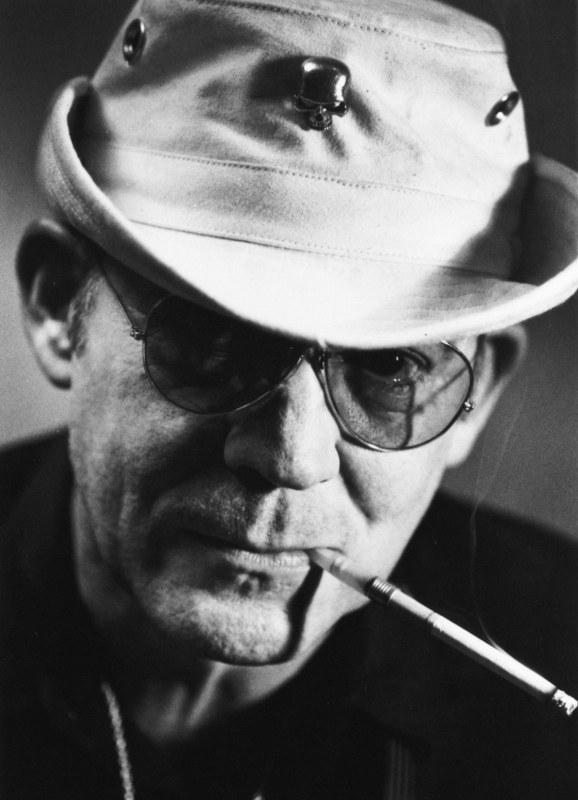 From the king of “Gonzo” journalism and bestselling author who brought you Fear and Loathing in Las Vegas comes another astonishing volume of letters by Hunter S. Thompson. Brazen, incisive, and outrageous as ever, this second volume of Thompson’s private correspondence is the highly anticipated follow-up to The Proud Highway. When that first book of letters appeared in 1997, Time pronounced it "deliriously entertaining"; Rolling Stone called it "brilliant beyond description"; and The New York Times celebrated its "wicked humor and bracing political conviction." 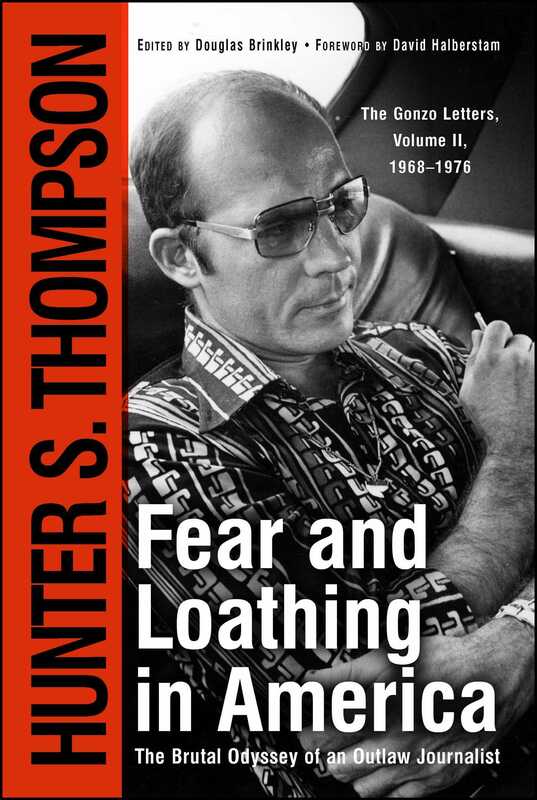 Spanning the years between 1968 and 1976, these never-before-published letters show Thompson building his legend: running for sheriff in Aspen, Colorado; creating the seminal road book Fear and Loathing in Las Vegas; twisting political reporting to new heights for Rolling Stone; and making sense of it all in the landmark Fear and Loathing on the Campaign Trail '72. To read Thompson's dispatches from these years—addressed to the author's friends, enemies, editors, and creditors, and such notables as Jimmy Carter, Tom Wolfe, and Kurt Vonnegut—is to read a raw, revolutionary eyewitness account of one of the most exciting and pivotal eras in American history. Christopher Buckley The New York Times Book Review Reading Hunter Thompson is like using gasoline for aftershave -- bracing.